We help business leaders and their top teams to understand what’s holding them and their businesses back. Individuals and teams achieve more in 9 months than they have in years. We create communities of people who are more engaged in work and life, and are taking greater responsibility for themselves and their businesses. The end result for your business is increased revenue – a result we guarantee! We use a tried and tested methodology that has worked for more than 250 leading Australian companies. It is a whole new strategy to achieve transformational change in your business – more easily, more measurably, and more swiftly. It will radically change your life, making both your personal and professional life more satisfying and less stressful. It will transform toxic teams into productive ones – from project teams to board members, and everything in between. Through Method9 you will reorient yourself and those around you to ‘set the bar higher’ – without burning out, disrupting workflow, or throwing the baby out with the bathwater. If you’re sceptical, remember that we guarantee our work and take great pride in what others have said about the Method9 experience. 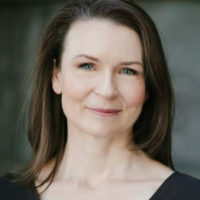 Soozey Johnstone is one of Australia’s most highly-regarded executive advisors, and the brains behind dramatic turnarounds in the performance of hundreds of different businesses. She leads a small team of talented professionals who focus on bridging the gap between what people want for themselves and what their organisations want from them – in the process releasing a gale of productivity for their business, and vastly improved satisfaction for them. Soozey is direct, empathetic, and so certain of her capability to deliver what she promises, that she guarantees the results of her work. In short, she doesn’t offer transient quick fixes – but fixes that stay fixed. Bruce Hughes has more than 10,000 hours of experience in coaching groups in presentation skills and the finer arts of building effective working relationships. For more than 20 years, he has had a dual career as a corporate facilitator and a professional actor. 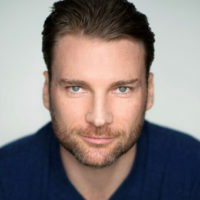 Bruce has acted alongside legendary actors such as Jude Law and Hugo Weaving, and his work as a corporate facilitator has taken him to New York, Munich, Delhi, Singapore, Hong Kong and Shanghai. 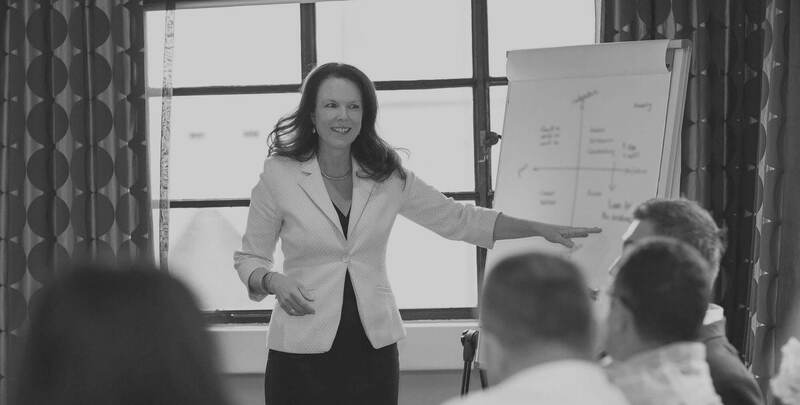 Marg Mills specialises in helping people communicate clearly, empathetically and confidently, and she has worked with groups from the shop floor to senior executives in both the public and private sectors. Marg’s experience as an actor includes award-winning performances in the major theatre companies of Melbourne, Sydney, Adelaide and Perth, as well as a number of popular television shows. 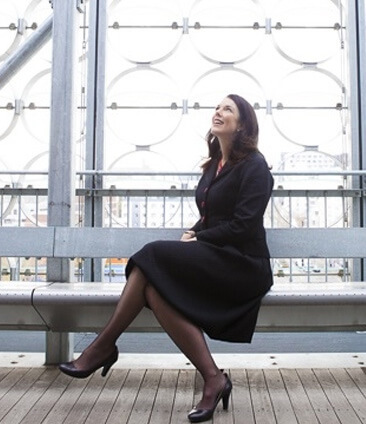 For the past 20 years, in Australia, Asia and the US, she has coached individuals to listen accurately, navigate difficult agendas, and structure their messages for greater impact. Matt Boesenberg is passionate about helping people deliver clear, compelling and unforgettable presentations. Over the past two decades, Matt has worked both locally and internationally with a diverse group of clients, including law firms, financial services companies, healthcare providers and government departments. 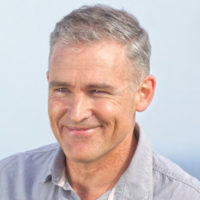 His unique combination of consulting with PwC and acting – including in popular television shows such as Underbelly and Newton’s Law – has made him one of the most sought-after specialists in his field. With a background in psychology and executive coaching, Simon Wood has been helping public and private organisations build their leadership strengths for over 10 years. His inimitable client focus and love of learning enable Simon to deliver tailored and effective solutions – from their initial planning and design, through to training and follow-up evaluations. 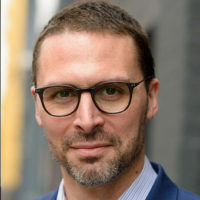 Simon has worked across all sectors with some of Australia’s (and the world’s) biggest brands, delivering solutions in Australia, the Asia Pacific, Europe and the United States. I come from a long line of entrepreneurs. You might say that the entrepreneurial spirit runs in my blood. This is what motivates me to help business owners and leaders. I understand their pressures – the hours, the staff, the travel, the customers and suppliers, the loneliness… I work every day to help restore the enjoyment in all aspects of their working lives.